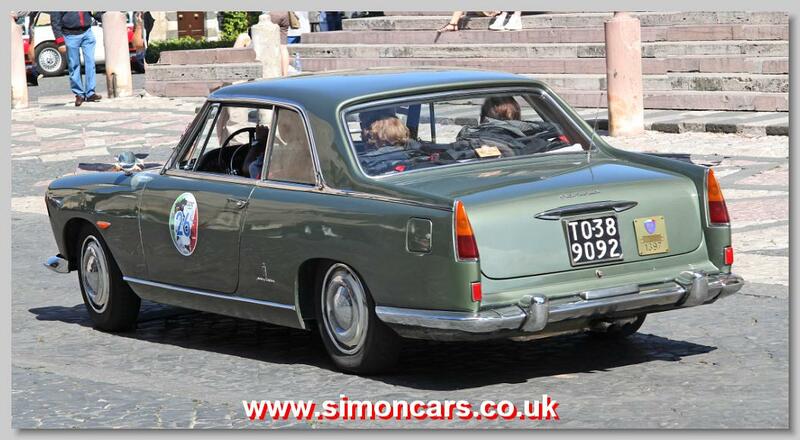 Lancia Flaminia 3B 2.8 Coupe 1963. 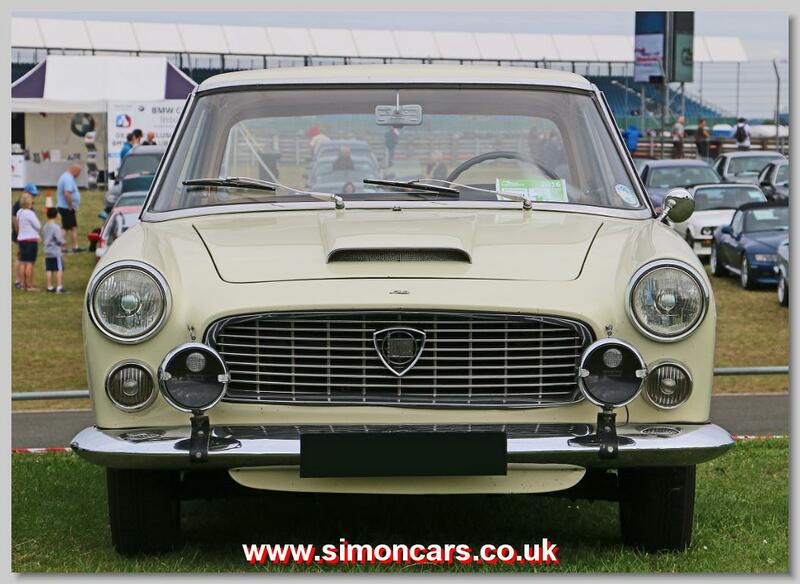 Francesco De Virgilio developed the world's first V6 engine which evolved to 2,451cc for the 1953 Lancia Aurelia. 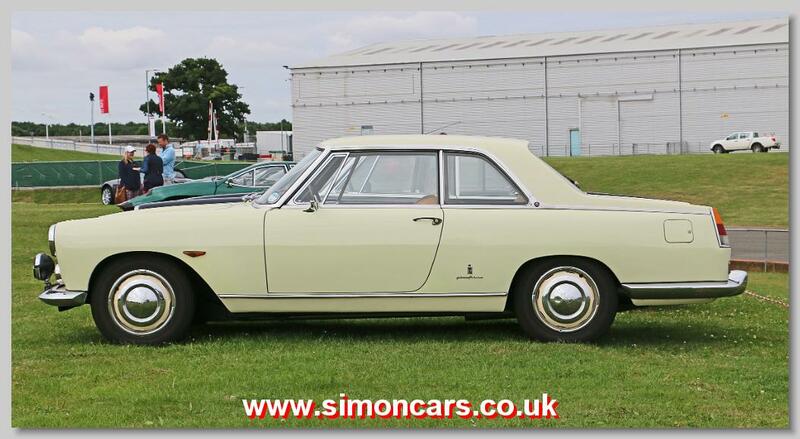 In 1957 the new Flaminia was given a revised version of this V6 sized at 2,458cc and in turn this was uprated to 2,775cc for the 1963 Flaminia. 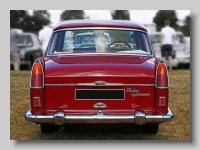 The 3B model had a 3-barrel carburrettor and the later 3C had triple carbs. 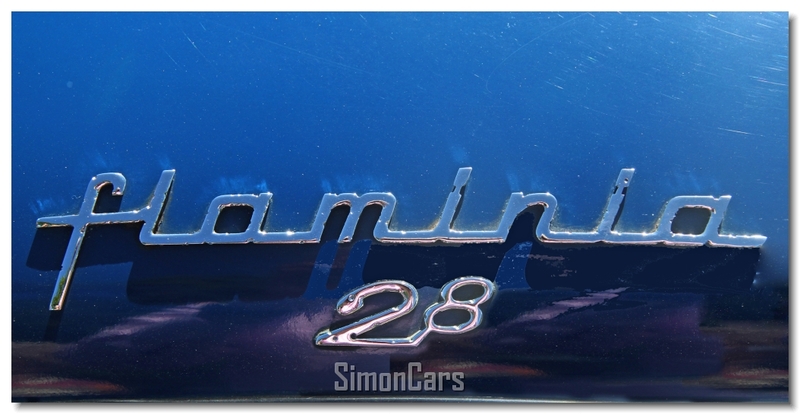 Lancia Flaminia 3B Coupe. 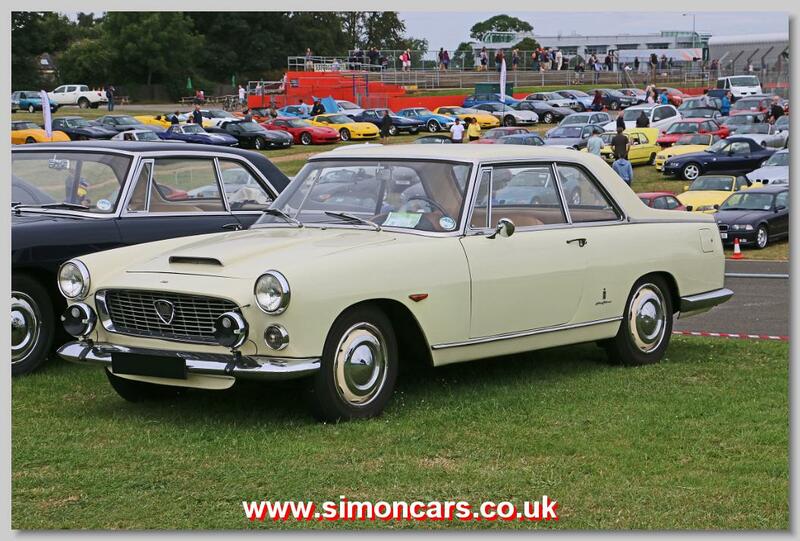 Pininfarina designed coupe was engineered by Professor Antonio Fessia. 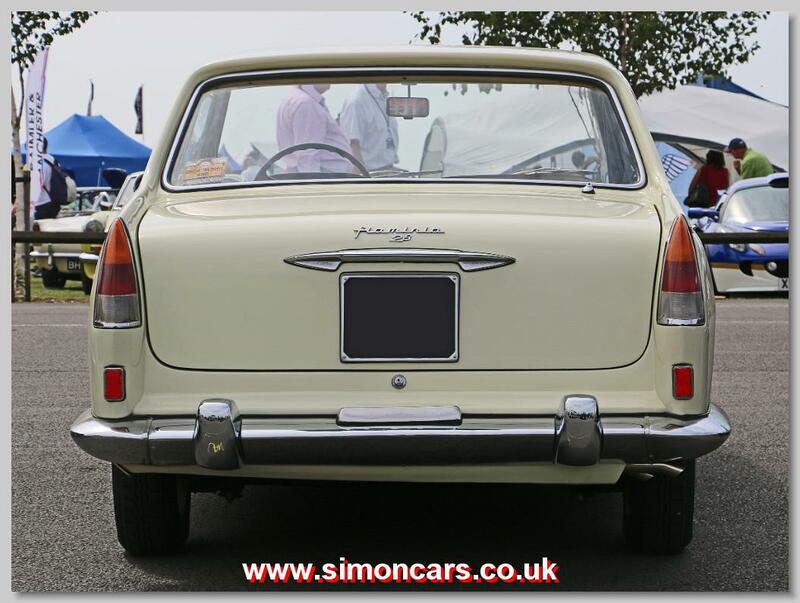 The saloon, also by Pininfarina, was launched in 1957 with a 2458cc V6 engine that was more highly tuned for the Coupe. 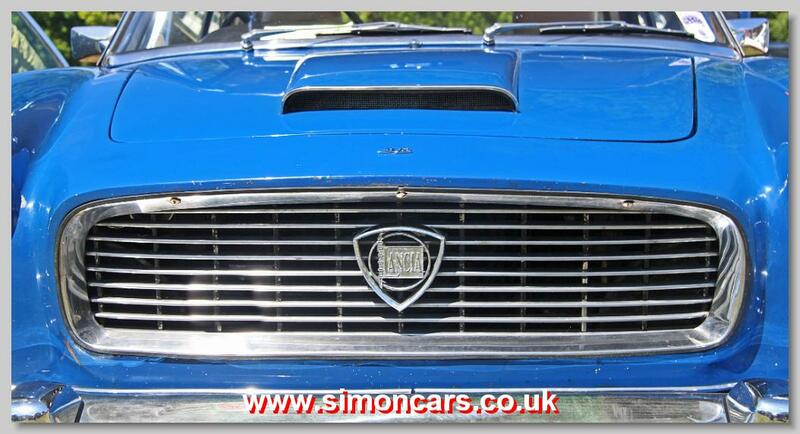 In 1962 the engine gain 3 barrels to the carburettor and the badge '3B'. 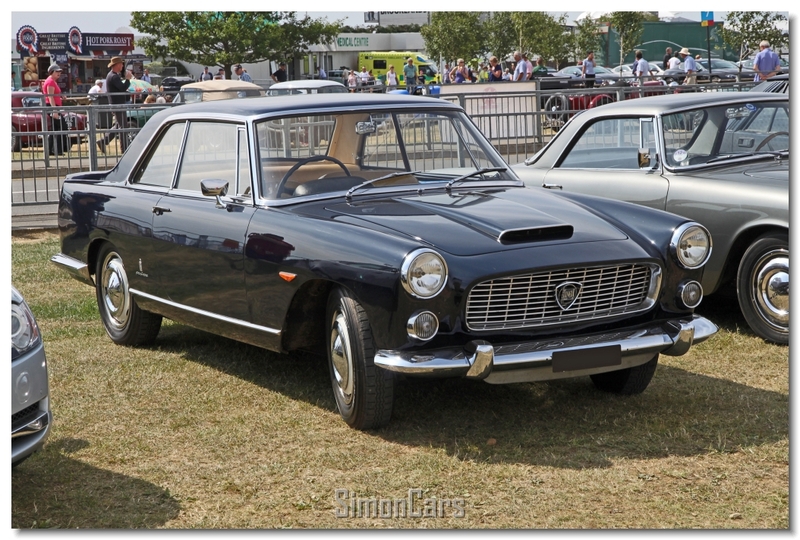 Lancia Flaminia Coupe. 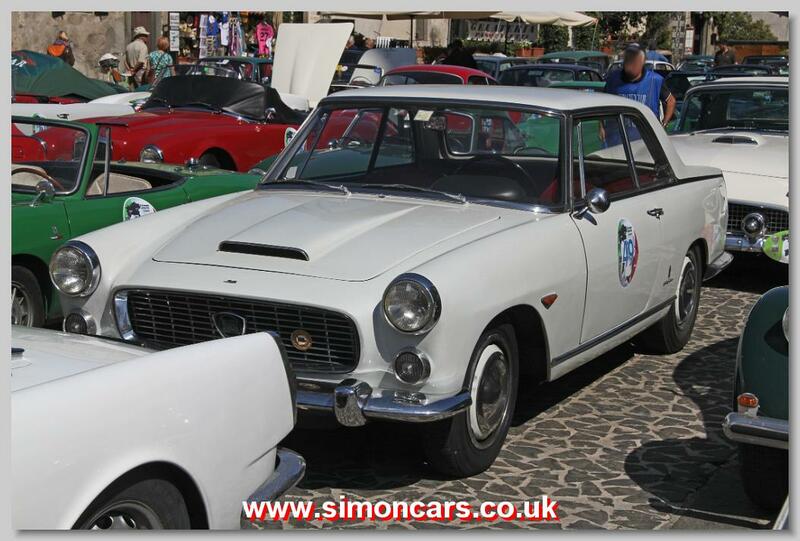 Carozzeria Pininfarina designed coupe was engineered by Professor Antonio Fessia. 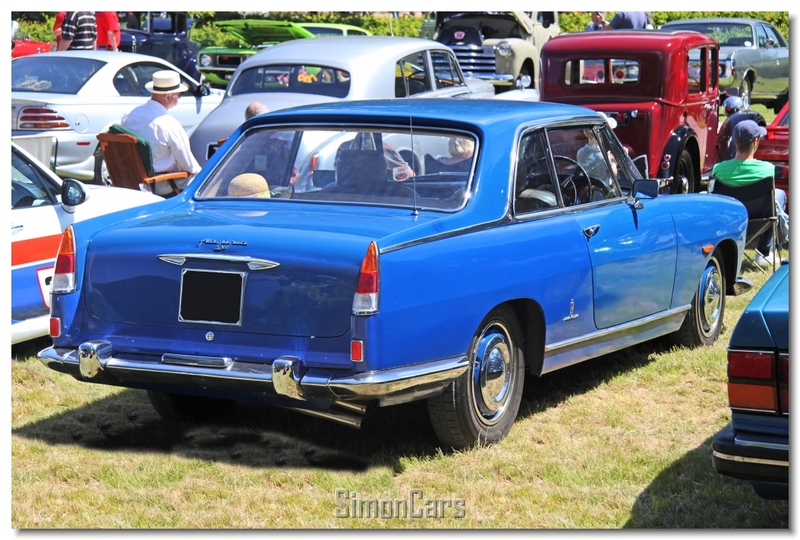 The saloon, also by Pininfarina, was launched in 1957 with a 2458cc V6 engine that was more highly tuned for the Coupe. 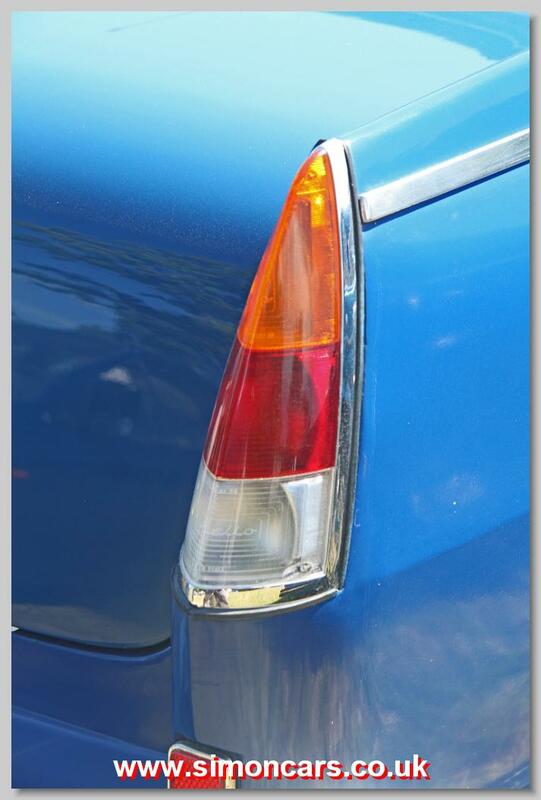 Lancia Flaminia Coupe - rear lamp. 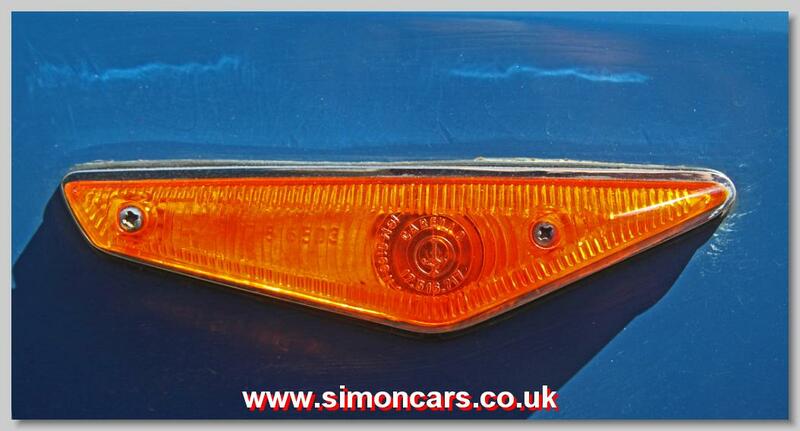 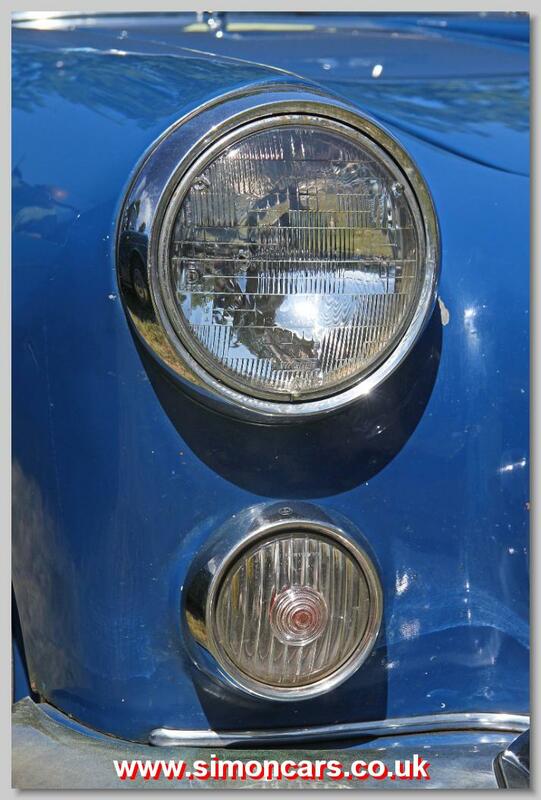 Lamps like these also appeared on the 'Farina Austins'.